What can your small business do this year to save money on energy costs? Here are 10 home office energy-saving trends to follow in 2018. 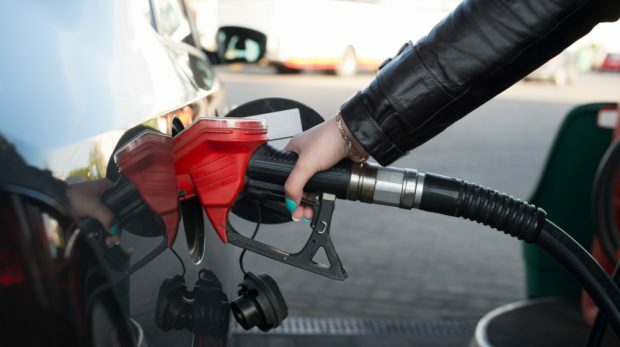 Gas expenses can run high, so check out this list of tips to get better gas mileage from company vehicles ... even if it's just one car. 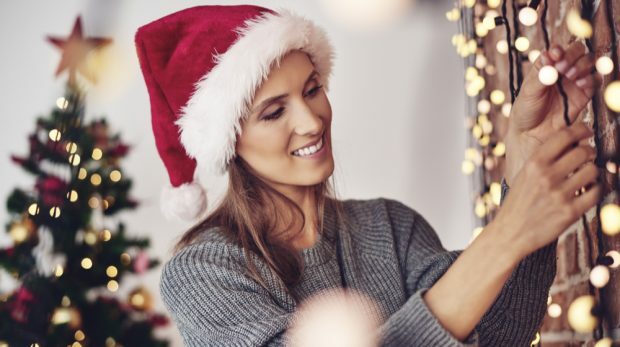 'Tis the season for higher energy bills. 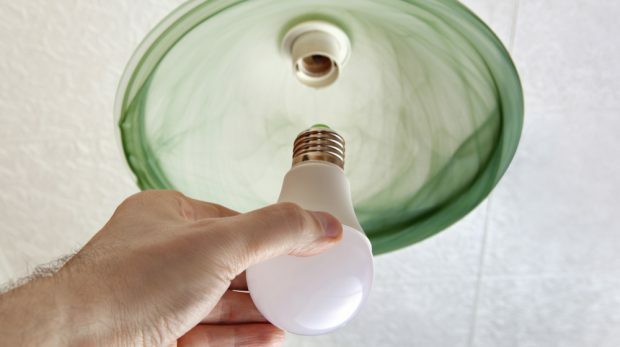 Here's what you can do to control your energy consumption and save on electricity over the holidays. 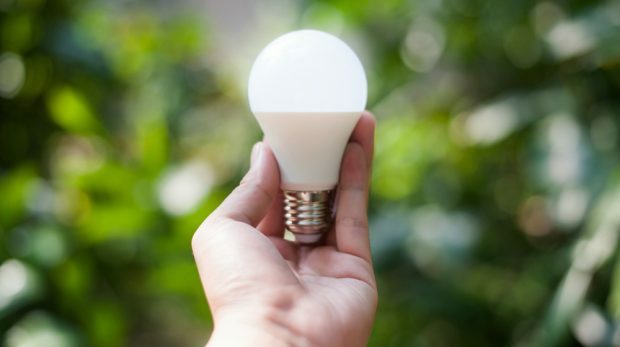 A recent energy saving tips webinar discussed how your small business can impact the environment in a positive way and also save money on energy costs. The season of cold and ice will be here in only three months so it's time to get prepared. 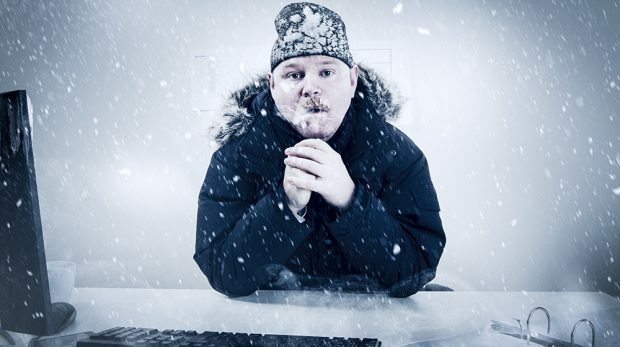 Here are the 5best ways to winterize your business. 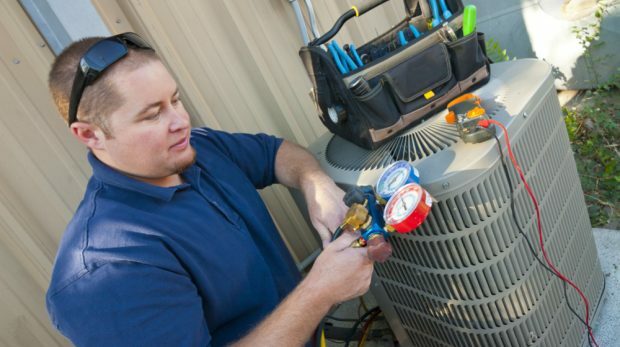 How Much Energy Can You Expect to Save on Various Types of Appliance and System Upgrades? 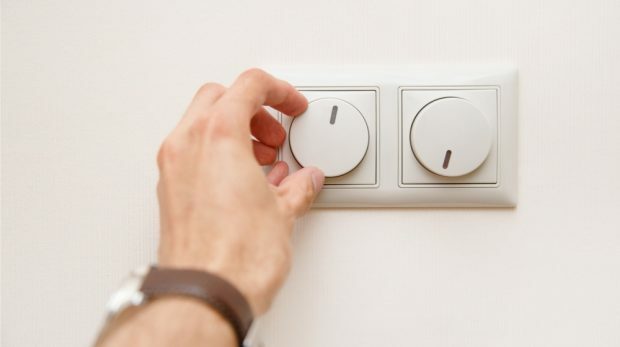 How much energy can you expect to save by upgrading appliances and systems? You'll likely be pleased with the lower energy costs. Creating a green business or green product doesn't require your business to aim save the world. Protective coating company B.L. 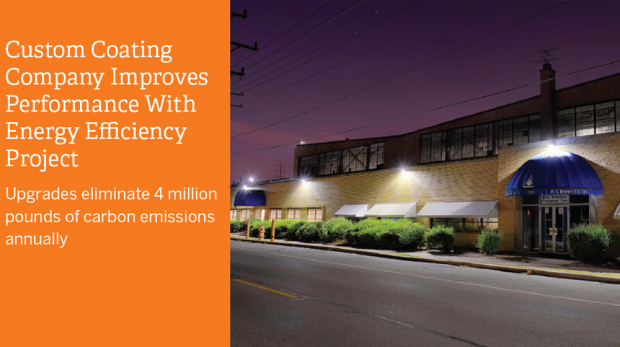 Downey demonstrate the way one company reduced energy costs while making an investment in its equipment. 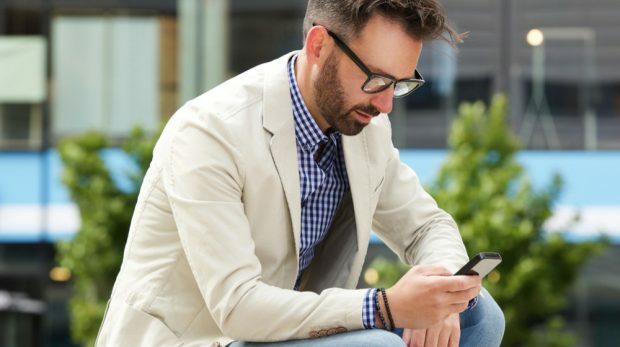 Here are 20 mobile apps to help you reduce energy costs so you can make the necessary changes to lower your monthly bill. One way to increase your retail profits is to cut your costs by "going green". 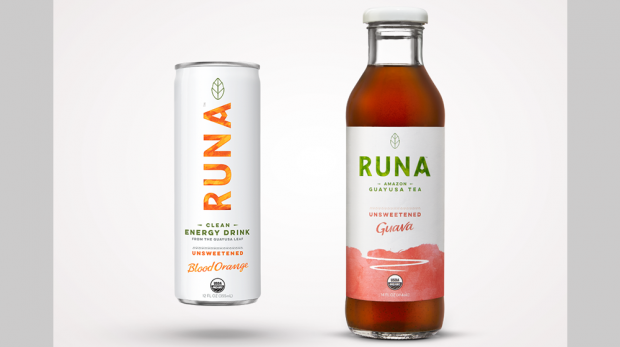 Here are 12 simple ways to green your retail store. Is ENERGY STAR® Worth It for Small Businesses? Should small businesses pursue ENERGY STAR certification for their property or worry about buying certified products? 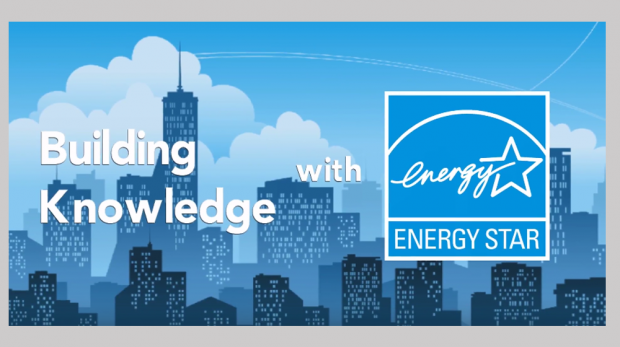 And, what is ENERGY STAR anyway? 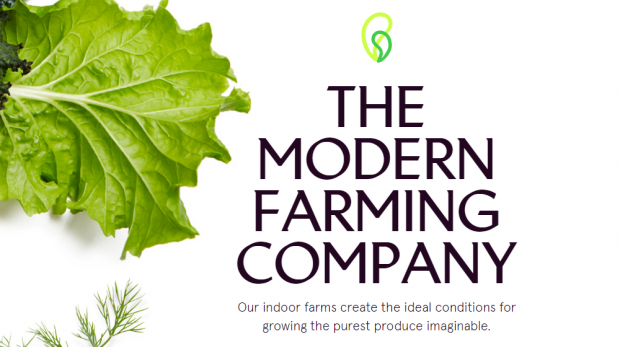 Bowery's indoor farming approach is a great example of how small businesses can find ways to update almost any business model.